The many innovations in IT and specialized clinical technology can provide maximum benefit to the operations of a safety net dental clinic only if they function smoothly as an integrated unit. There are four levels of integration in practice. This includes hardware-hardware integration, hardware-software integration, software-software integration, and task-oriented information integration. Additionally, the work environment must be optimally configured to support specific tasks. Hardware-hardware integration is the combination of previously separate hardware devices. Hardware-software integration occurs when dental hardware communicates with the software that is used, for example, when an intraoral camera becomes active upon removal from its holder, without intervention by the user. Software-software integration occurs when the dental software communicates with the health professional. 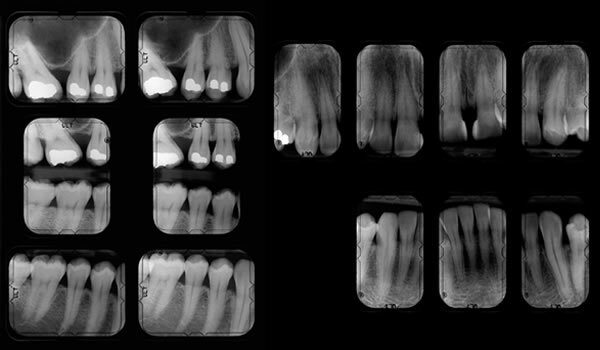 One example is how imaging, such as radiographs, can be displayed to the dentist using multiple programs through one seamless workflow. In this way, the image can be shown in the same patient record. Task-oriented information integration is when the environment is optimally configured for efficient workflows. One example is the arrangement of icons on a screen for easy access to radiographs, progress notes, and clinical procedures completed.